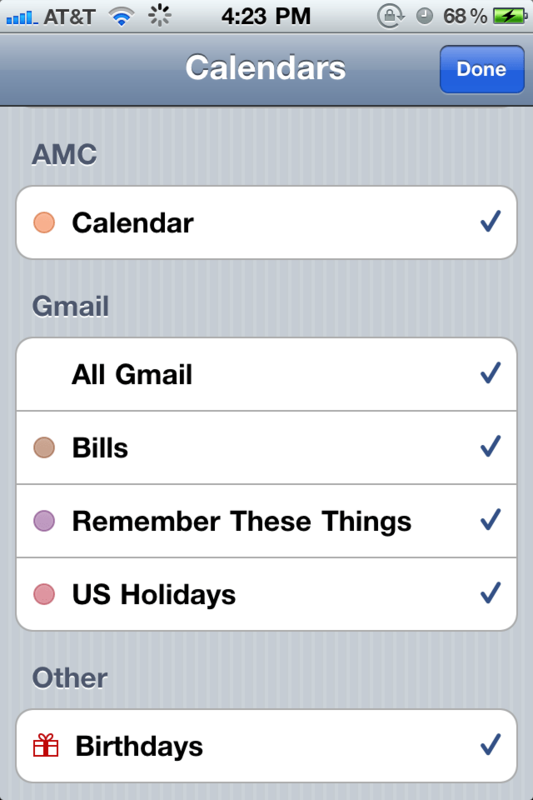 By default, only the main Google Calendar is synced to the iPhone. To select secondary calendars, open Safari on your iPhone and go to Google’s iPhone Select page. Second, still on Safari on the iPhone go to Calendar Sync page and select the additional calendars to sync. 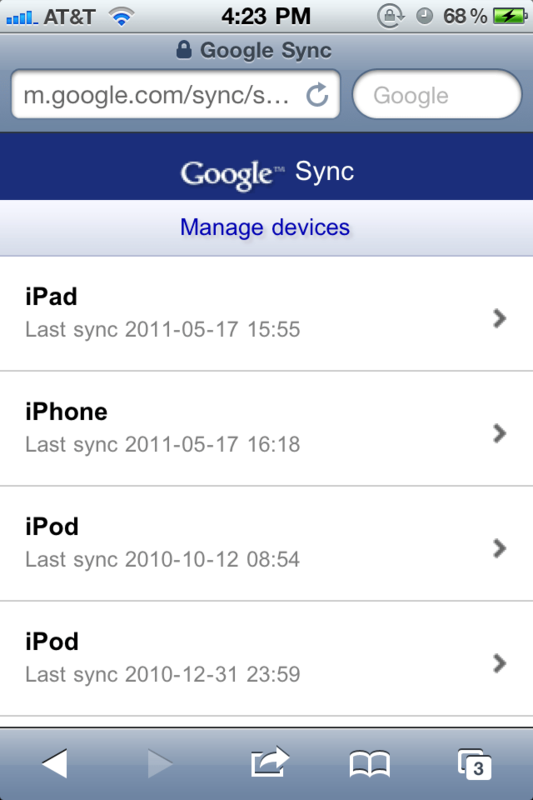 Manage the devices syncing to Google Calendar. Force quit the calendar app and reopen it or reboot the iPhone. 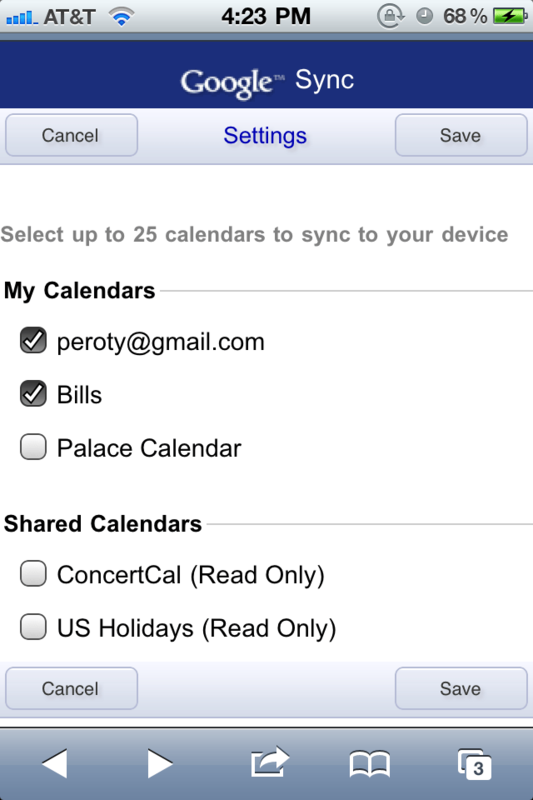 Once that is complete, you should see the additional Google calendars available to sync. Check the ones you want on your iOS device and you’re all set. Calendar selection in Calendar app on iPhone.